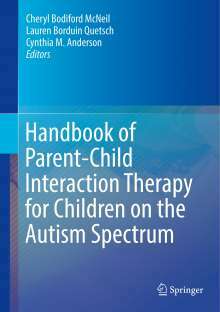 Der Artikel Handbook of Parent-Child Interaction Therapy for Children on the Autism Spectrum wurde in den Warenkorb gelegt. Ihr Warenkorb enthält nun 1 Artikel im Wert von EUR 361,42. 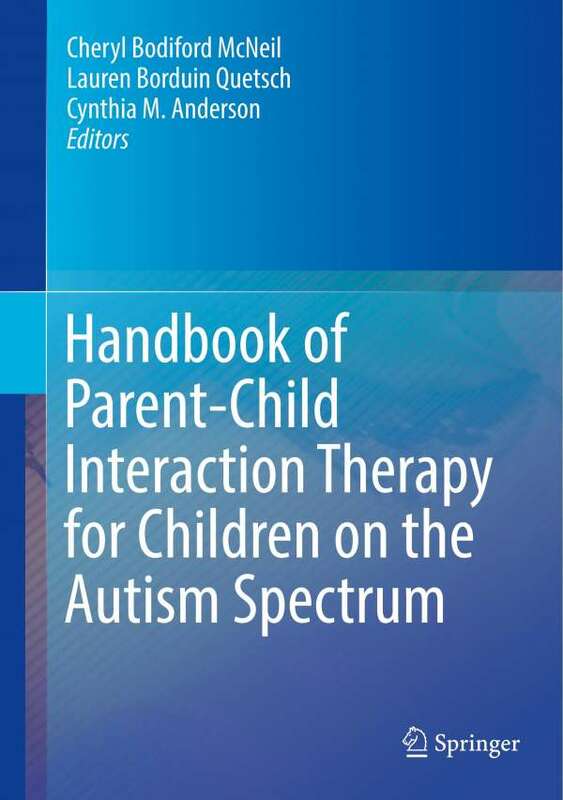 The Handbook of Parent-Child Interaction Therapy for Children on the Autism Spectrum is a must-have resource for researchers, professors, clinicians / practitioners / therapists, and graduate students across many interrelated disciplines, including child and school psychology, behavioral therapy, social work, child and adolescent psychiatry, pediatrics, and family studies as well as occupational therapy, physical therapy, behavior analysis, and speech therapy.